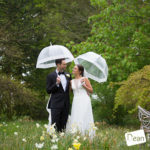 Spring Wedding Photography at Blake Hall: On Saturday I photographed Jess and Lewis’ wedding at the amazing Blake Hall (http://www.blakehall.co.uk/) where I am a recommended wedding photographer. 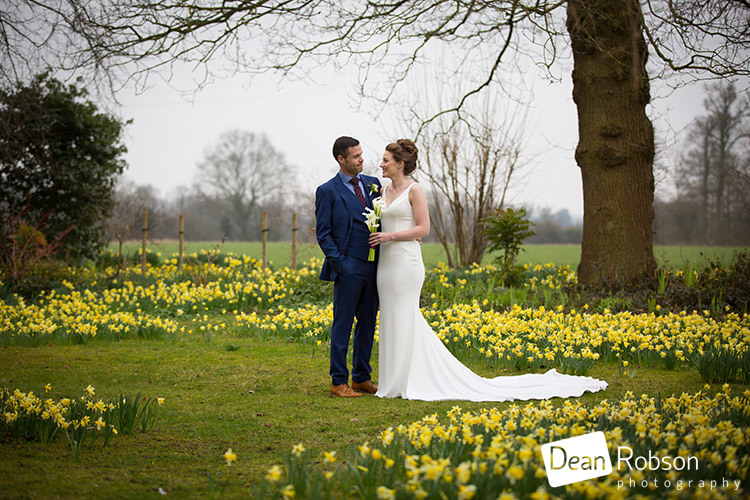 I arrived at Blake Hall on an overcast, Spring morning and the Daffodils were in bloom. 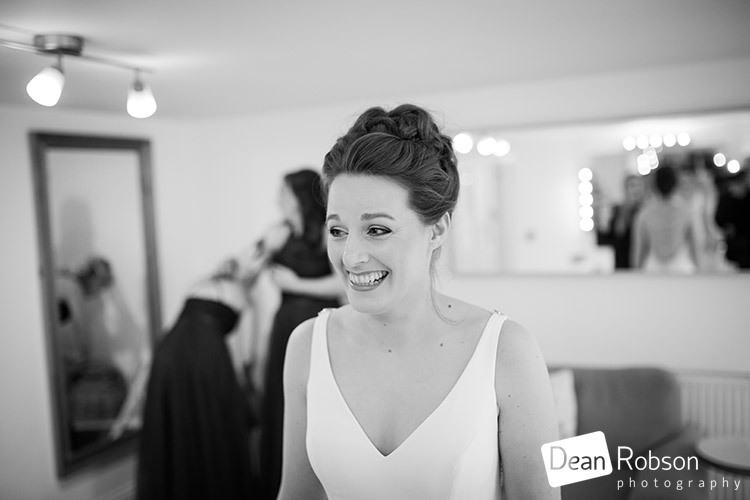 The bride and bridesmaids were getting ready in the Old Coach House. 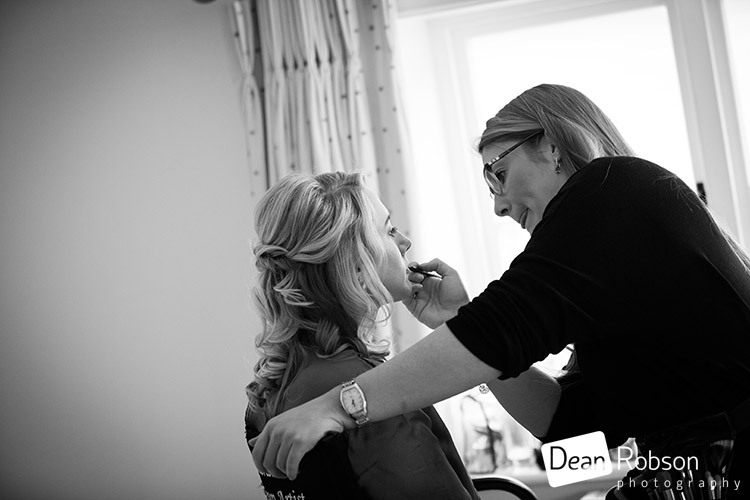 My aim is to tell the wedding story through my photography, and capture the true emotion and natural moments of the day. 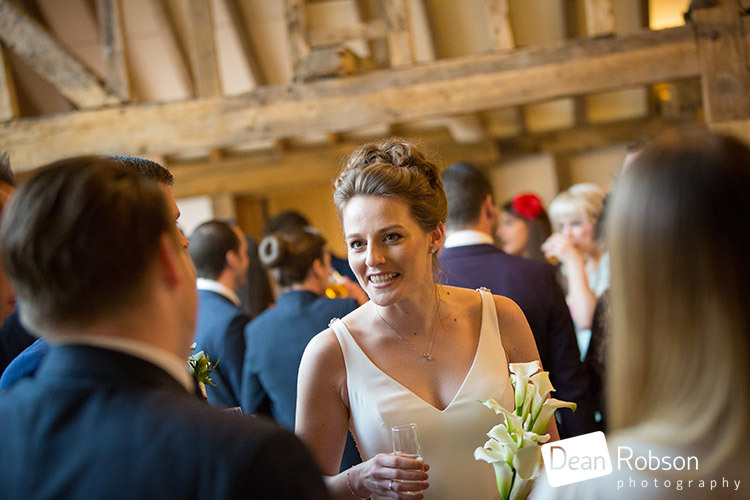 Although I do pose up a few photographs, I try to keep the majority as natural as possible. 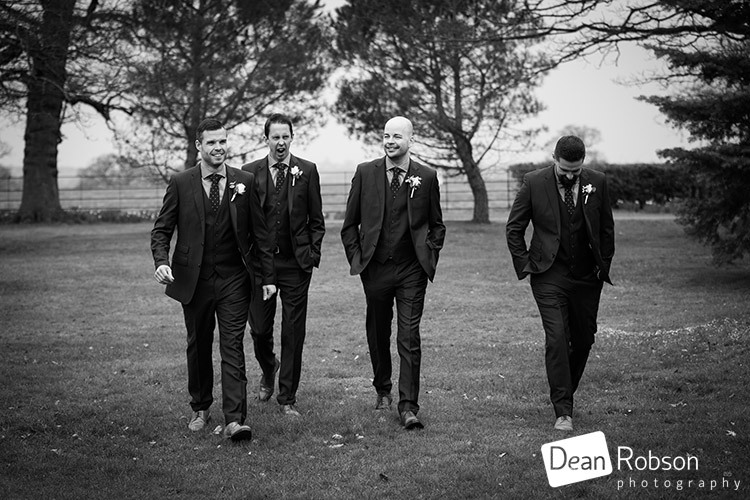 It wasn’t long before the groom arrived along with his groomsmen. 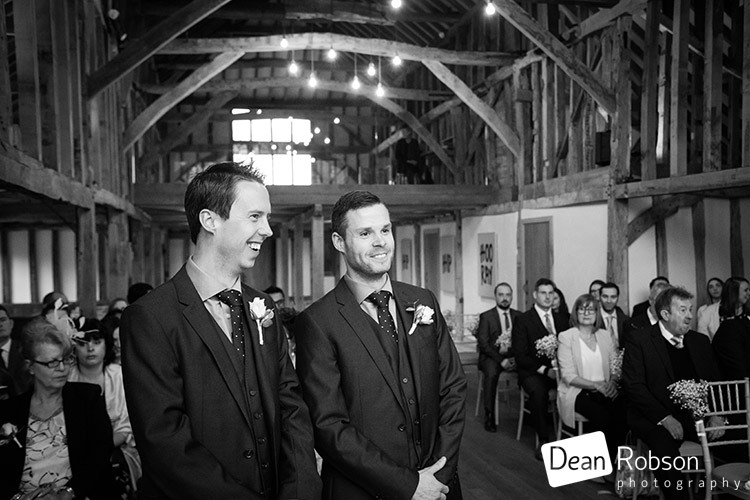 It was time for the wedding ceremony and it took place in the Hay Barn. 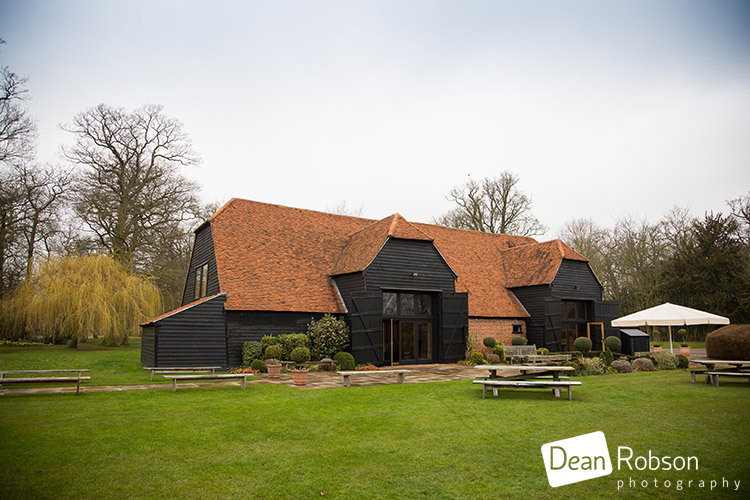 This is a beautifully renovated barn which has manage to blend modern with rustic perfectly. 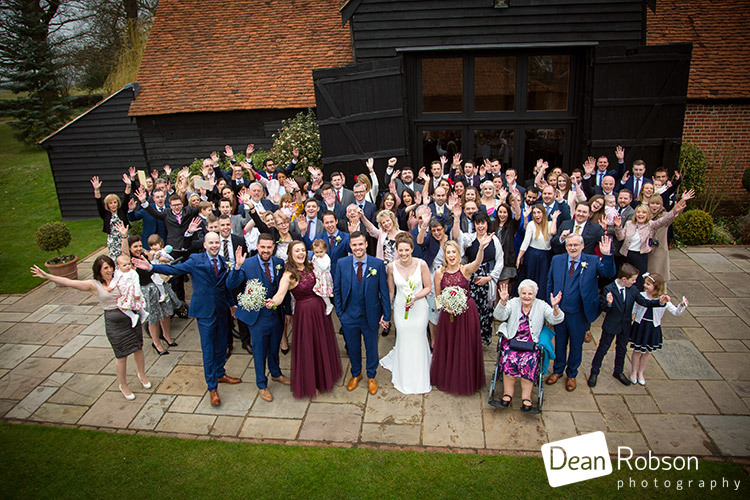 As the weather was a bit unpredictable we had the big group photograph straight after the ceremony. 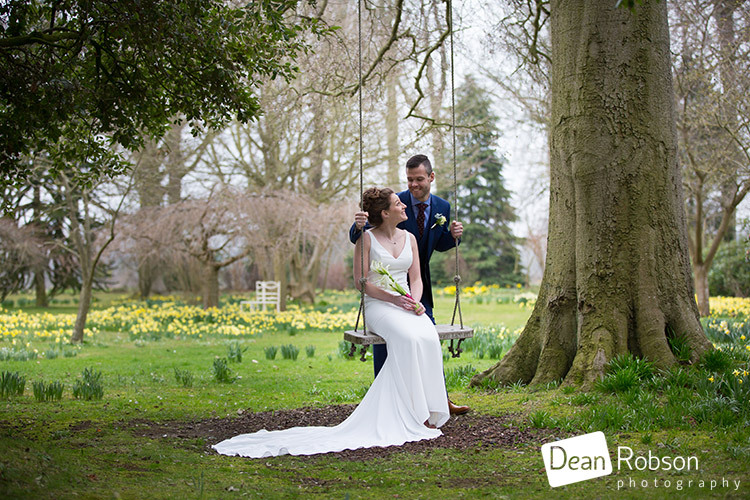 After a bit of warmth and some refreshments, I took the couple for their wedding portraits in the stunning gardens at Blake Hall. 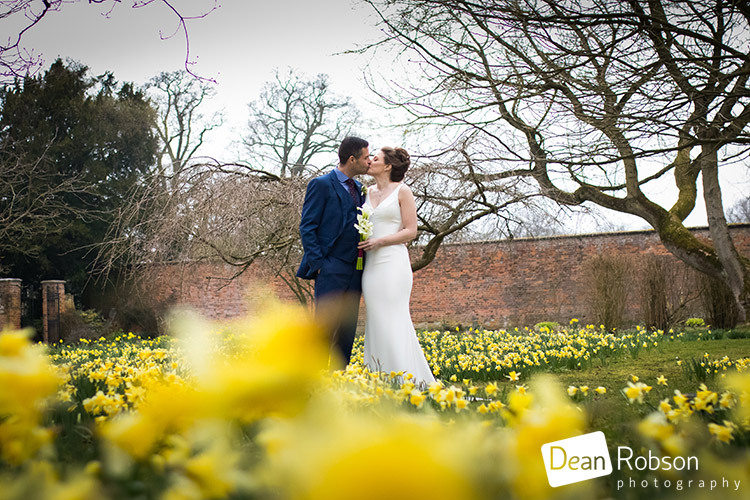 Did I mention the Daffodils were out? 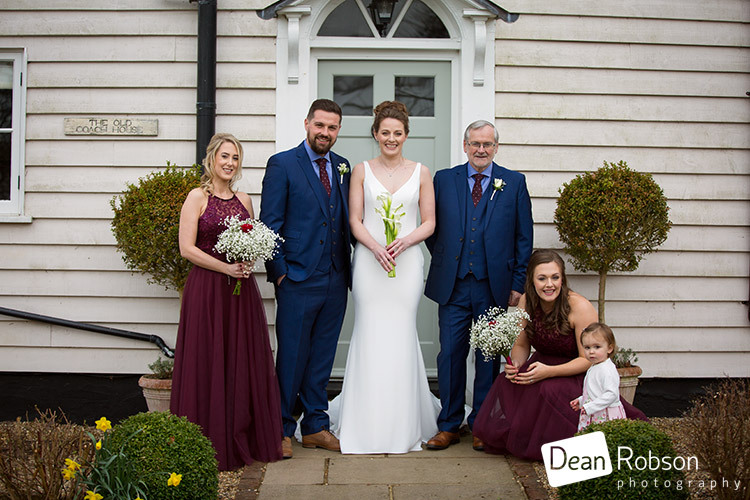 We also had a few family and friend group photographs before heading into the Essex Barn for the wedding breakfast. 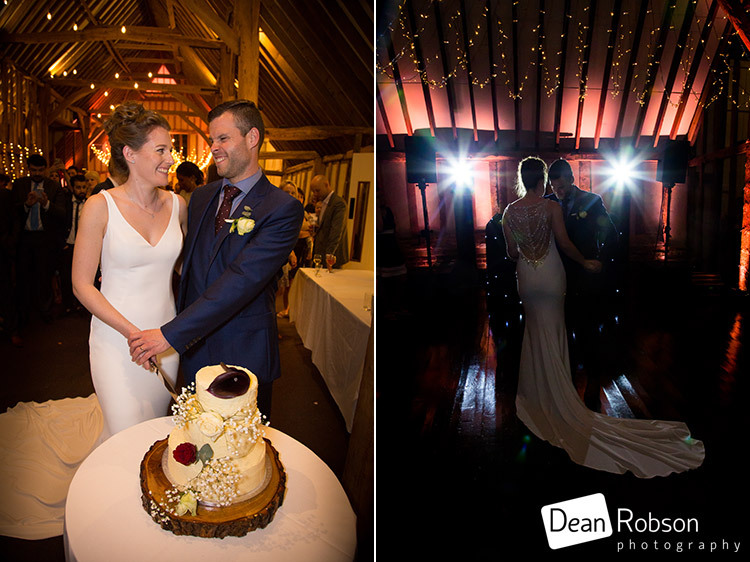 After the speeches the couple cut their cake and had their first dance. 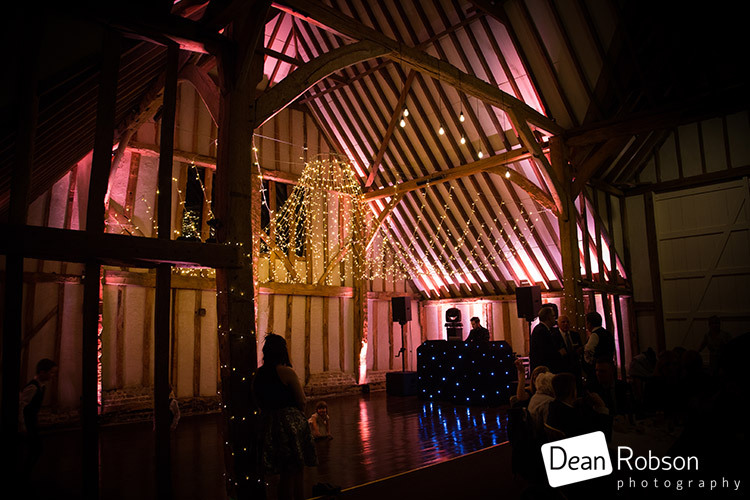 Dean from Lovelight Entertainment (http://lovelightentertainment.co.uk/) was the DJ and provided some dramtic lighting. 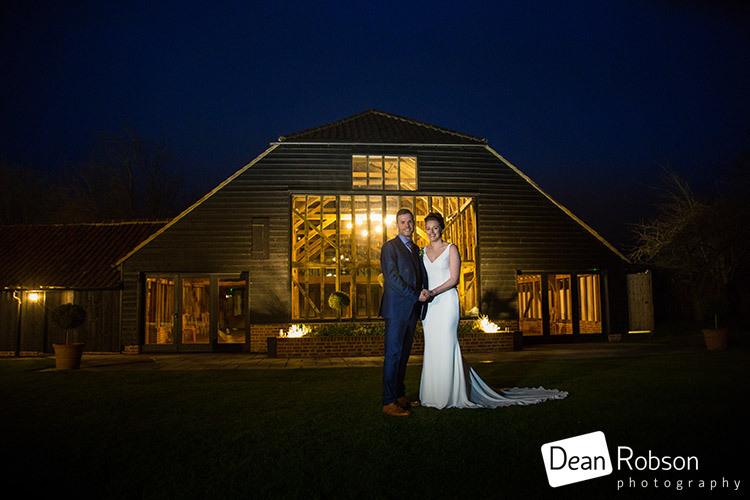 As there wasn’t a sunset opportunity we had a night shot instead. 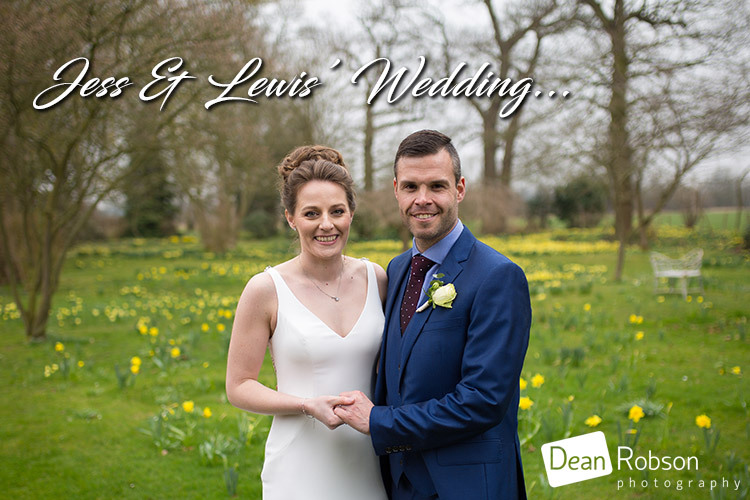 I had a lovely time with Jess and Lewis and I hope I managed to capture the true essence of their day. 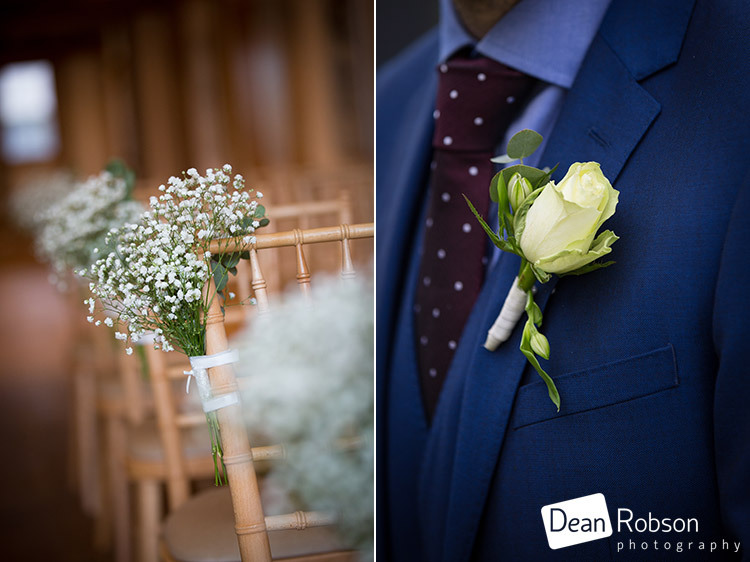 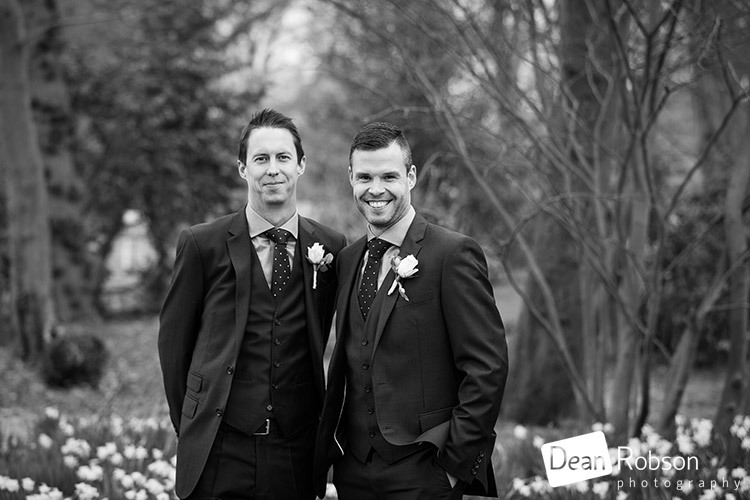 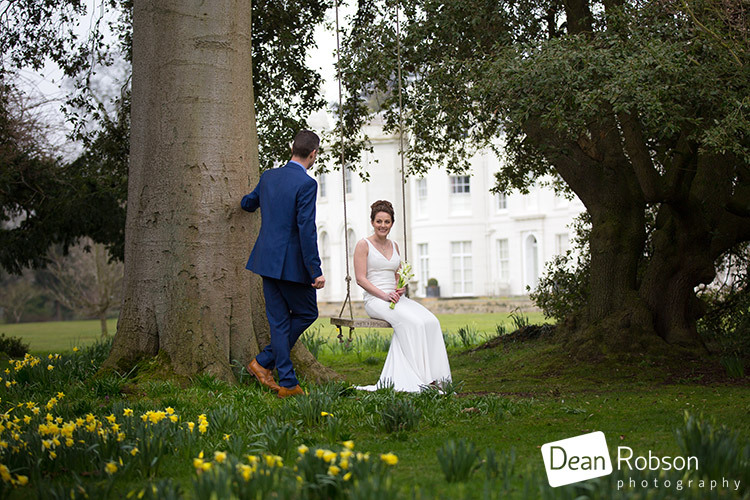 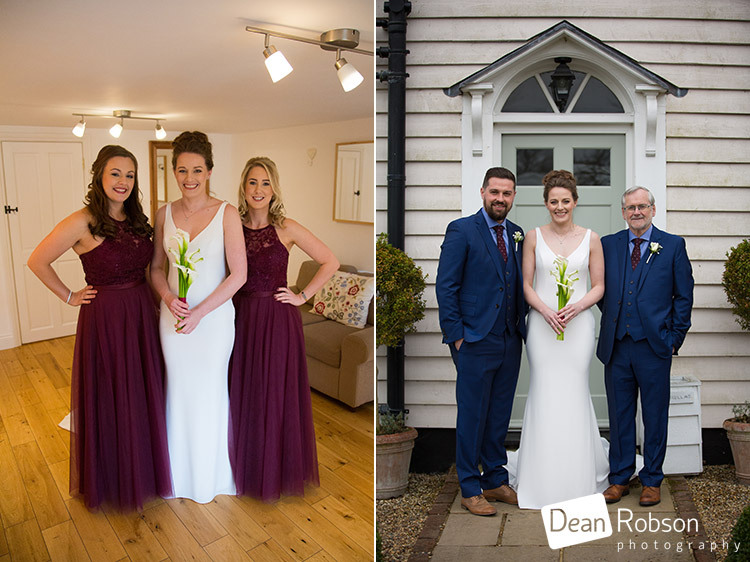 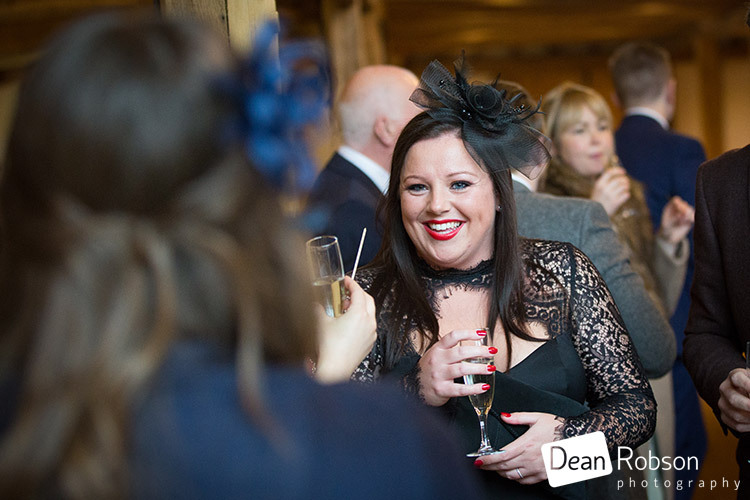 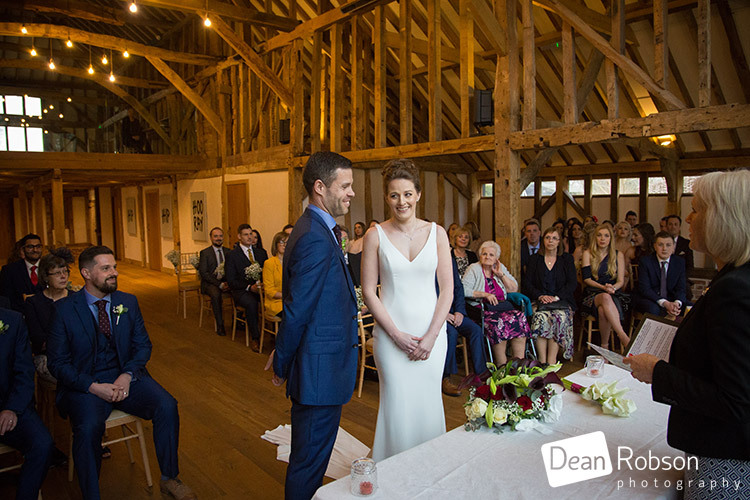 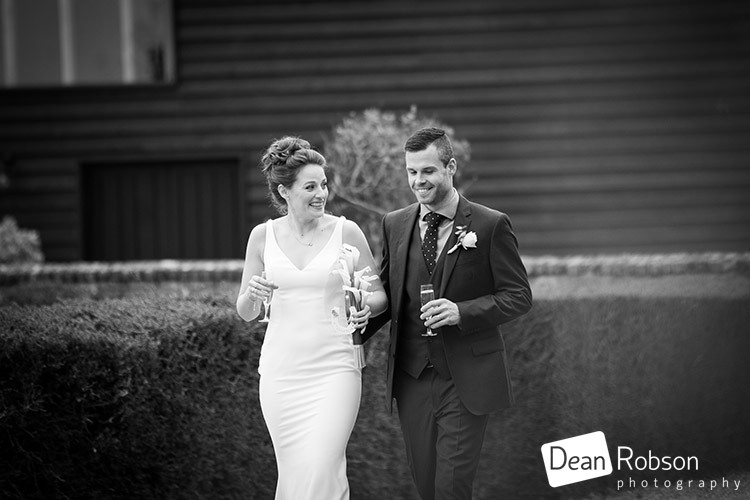 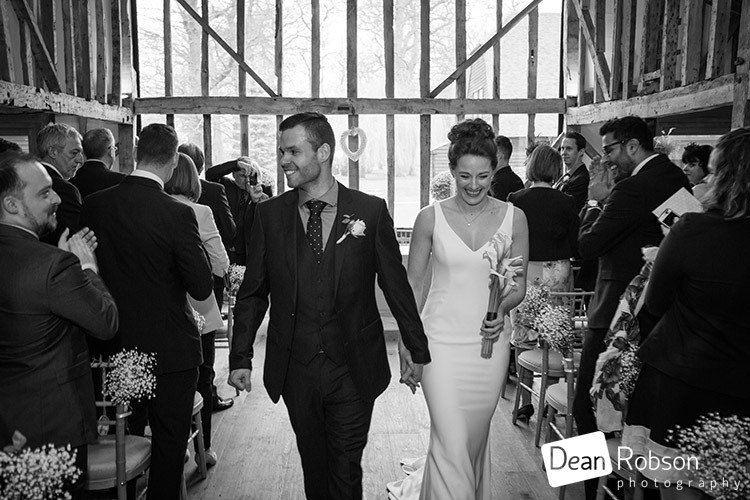 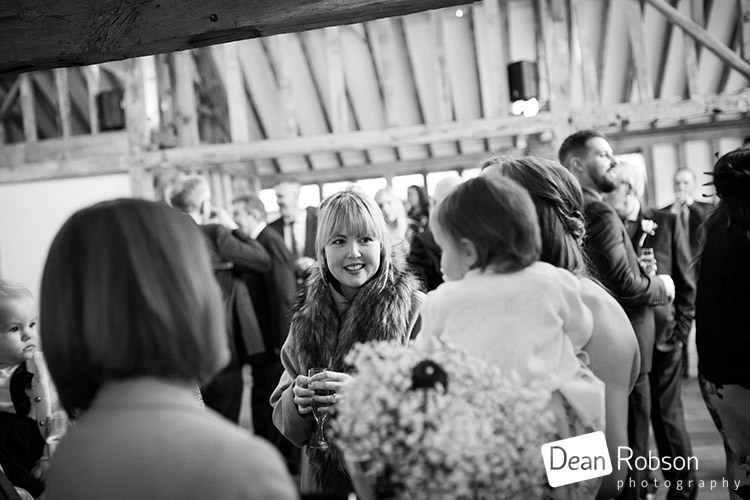 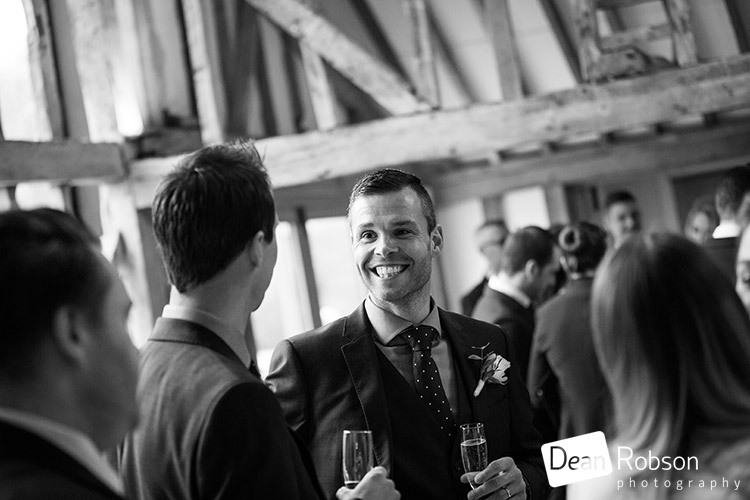 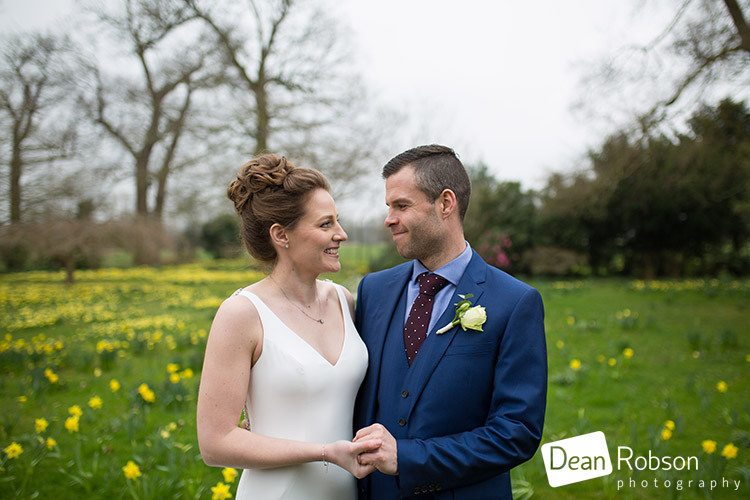 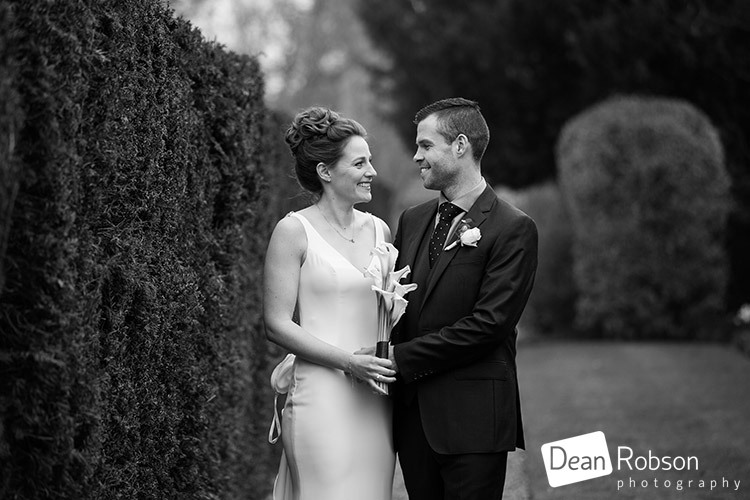 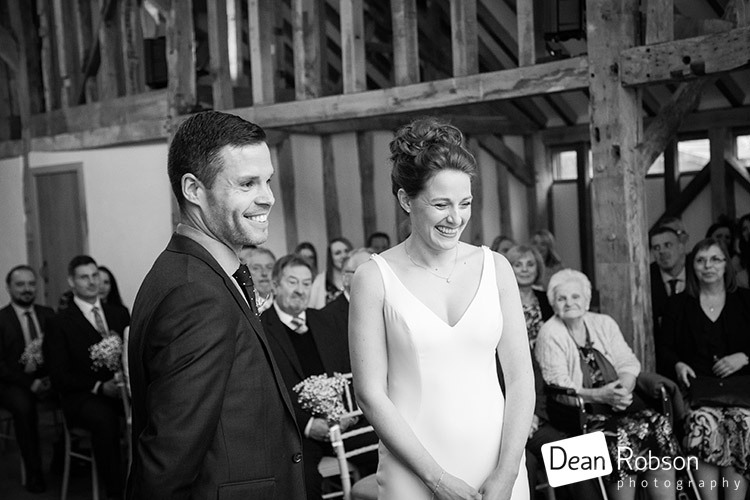 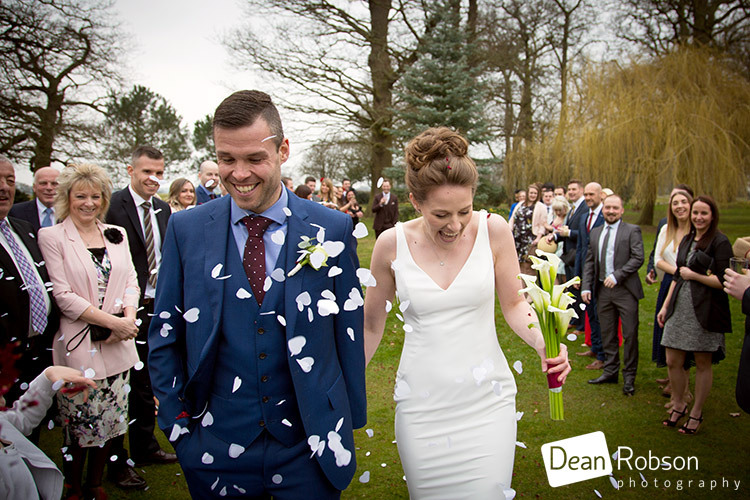 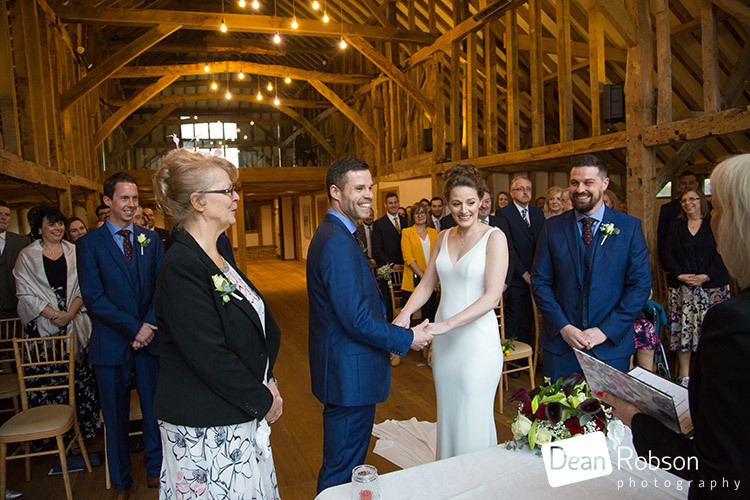 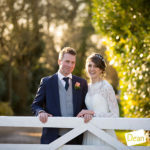 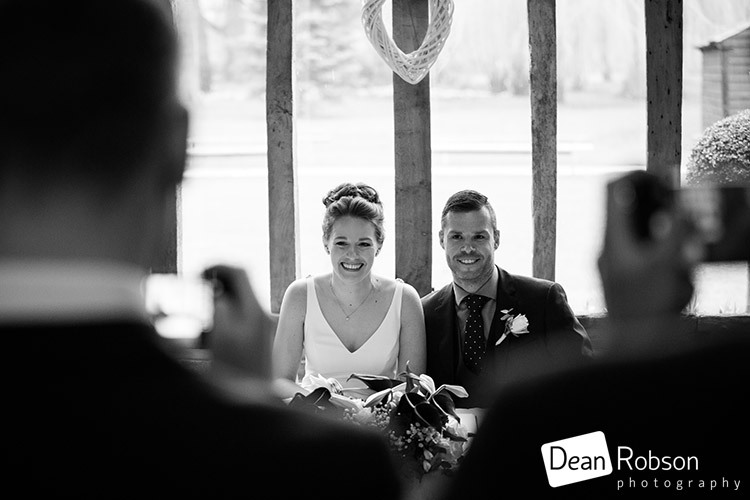 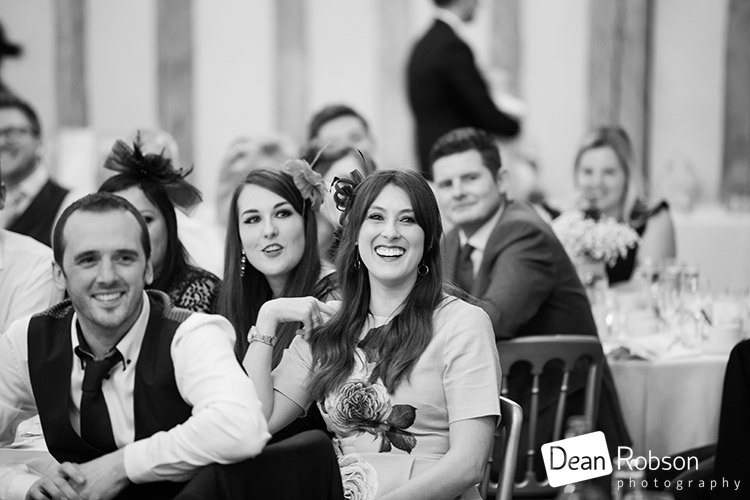 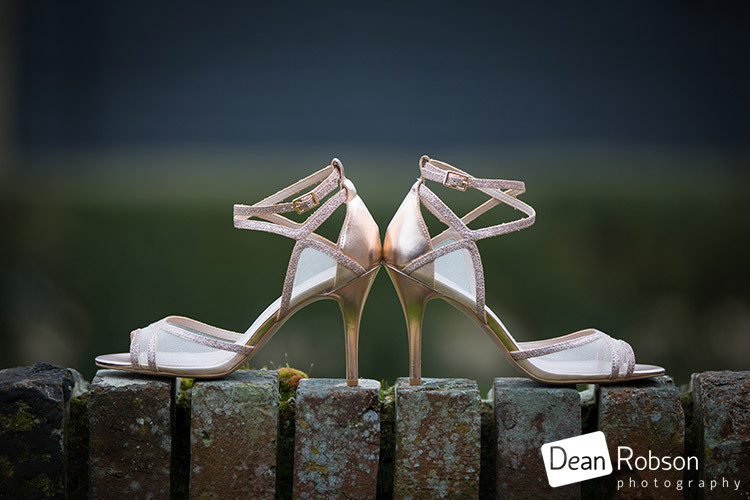 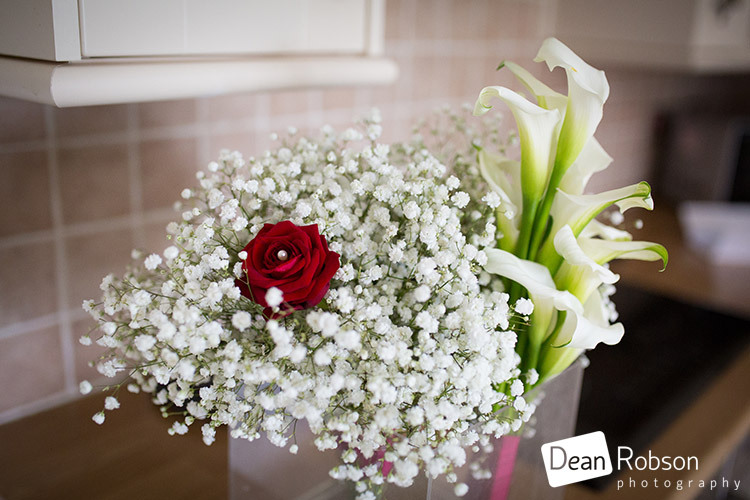 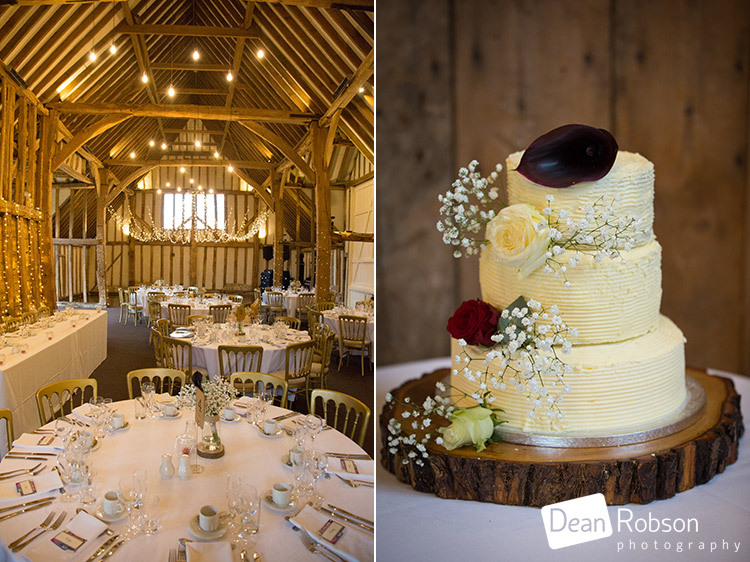 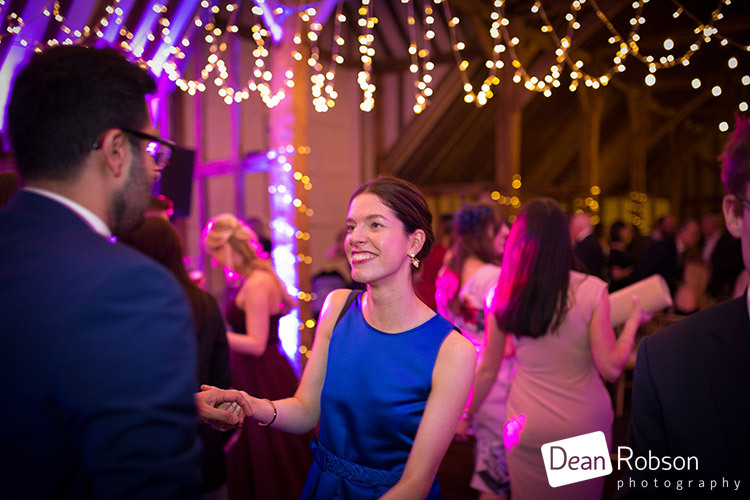 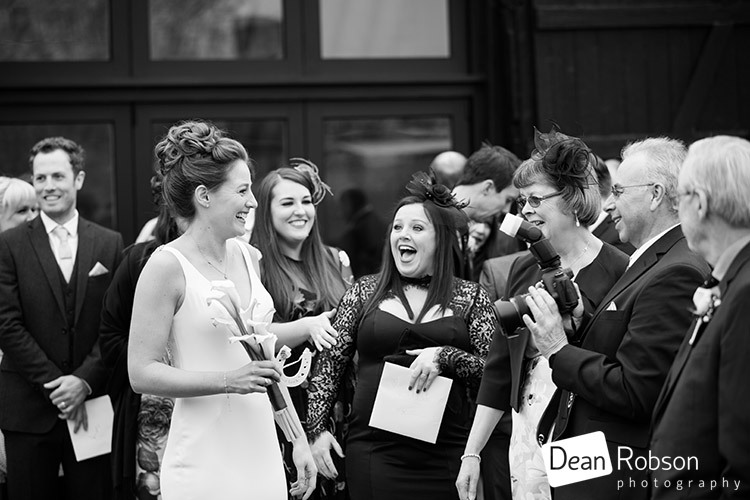 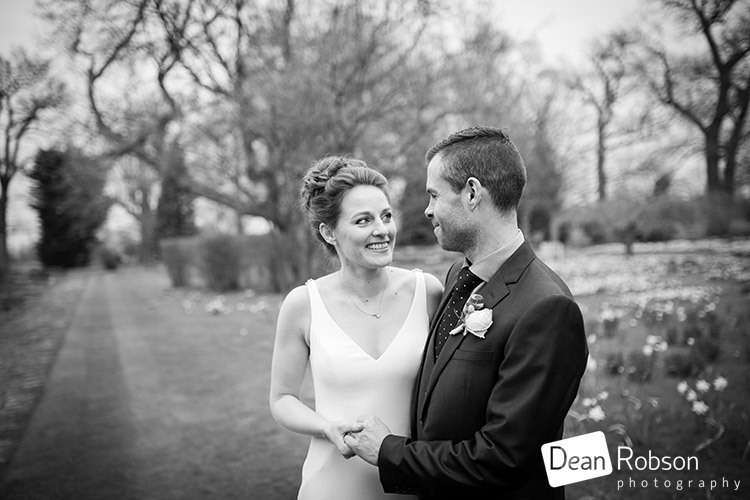 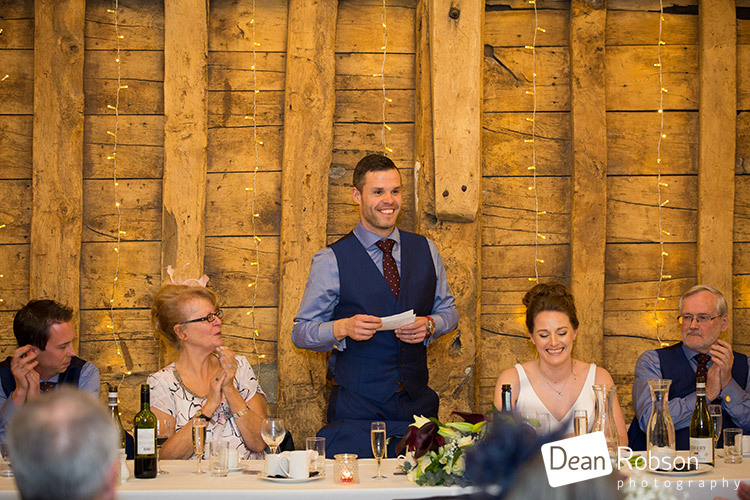 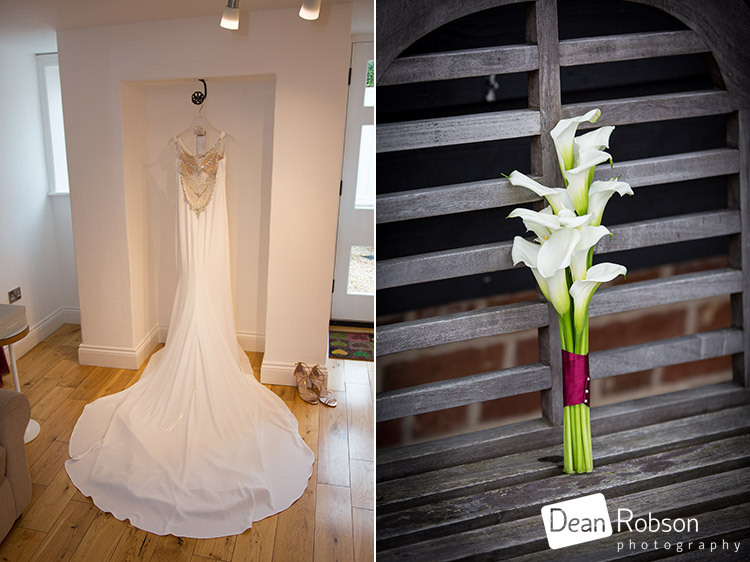 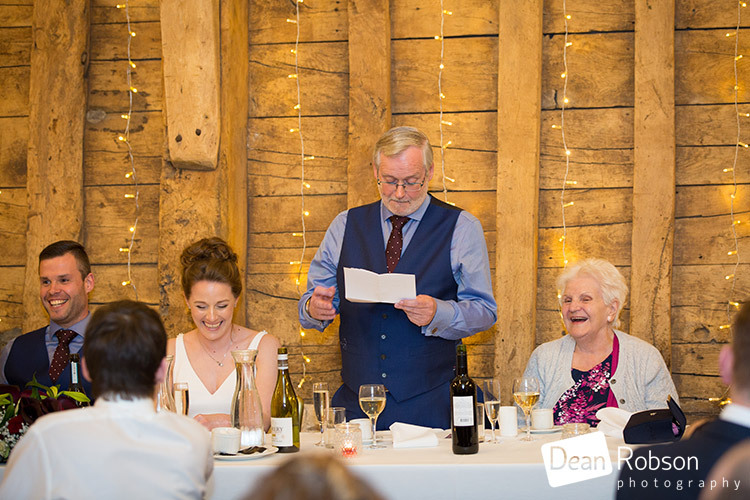 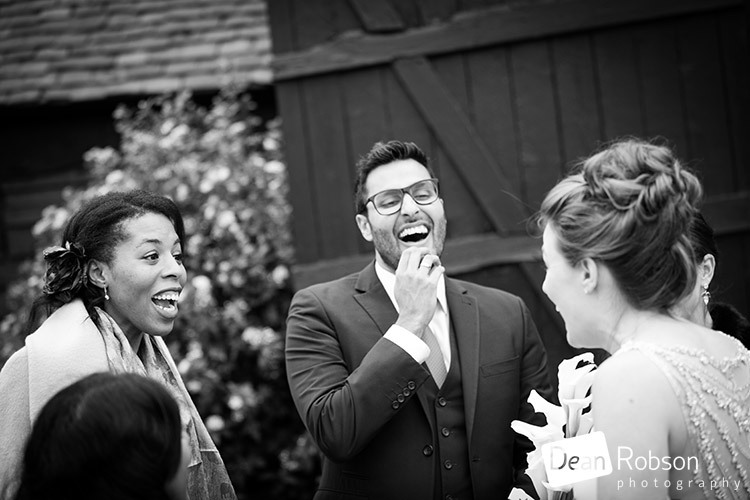 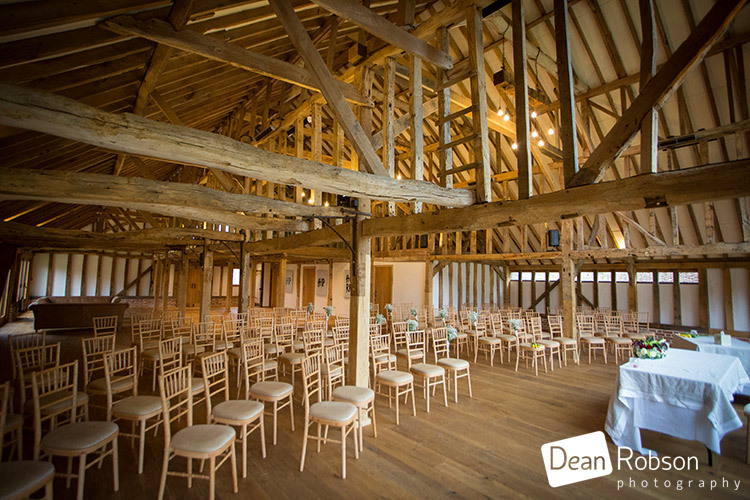 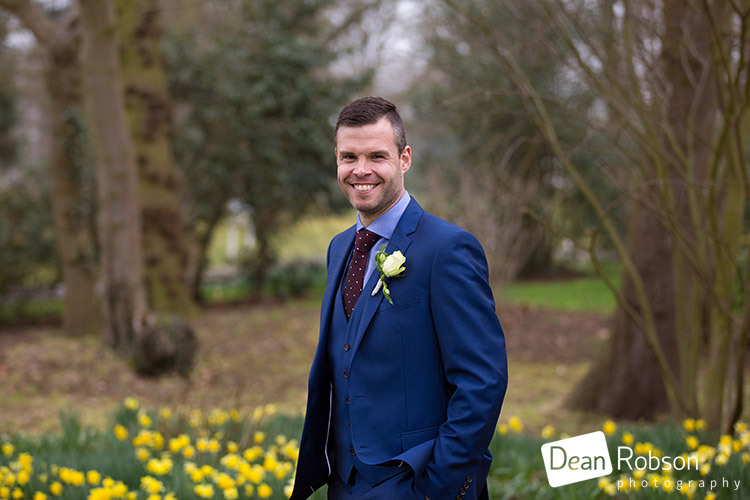 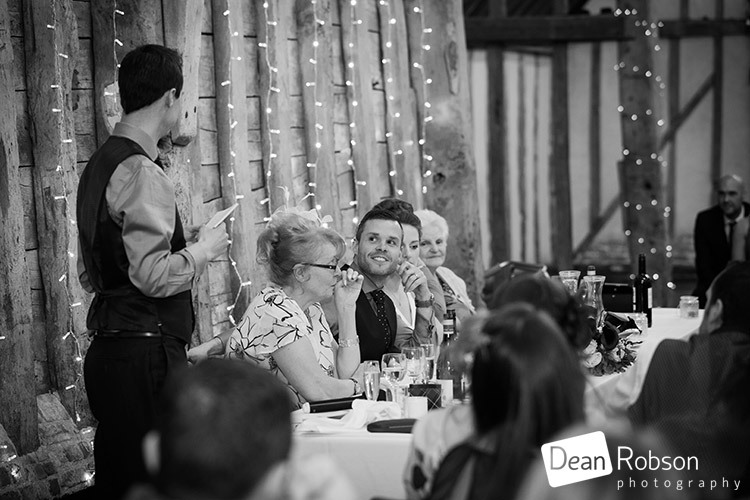 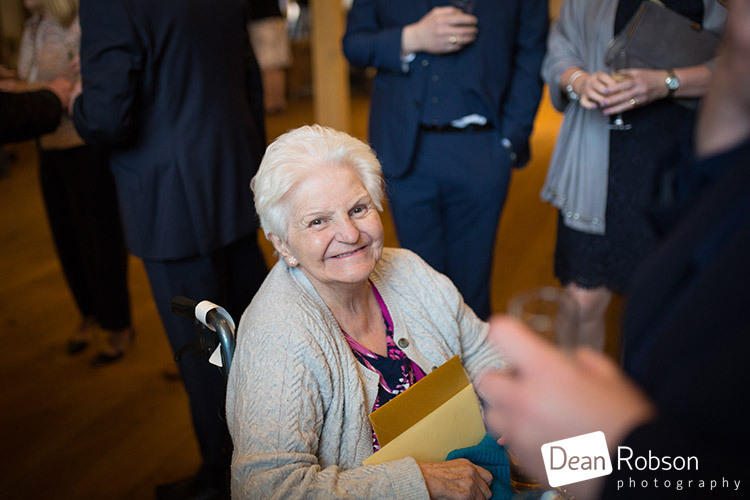 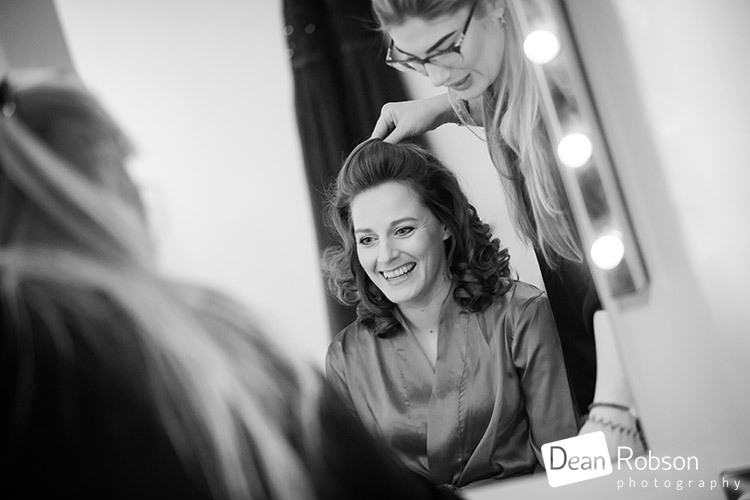 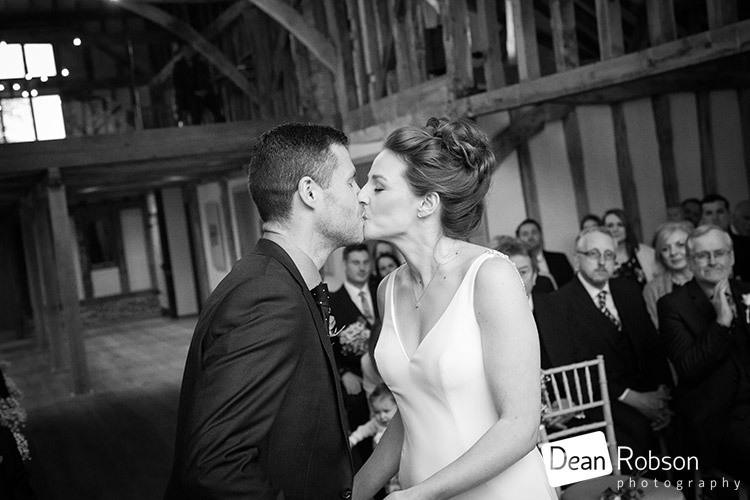 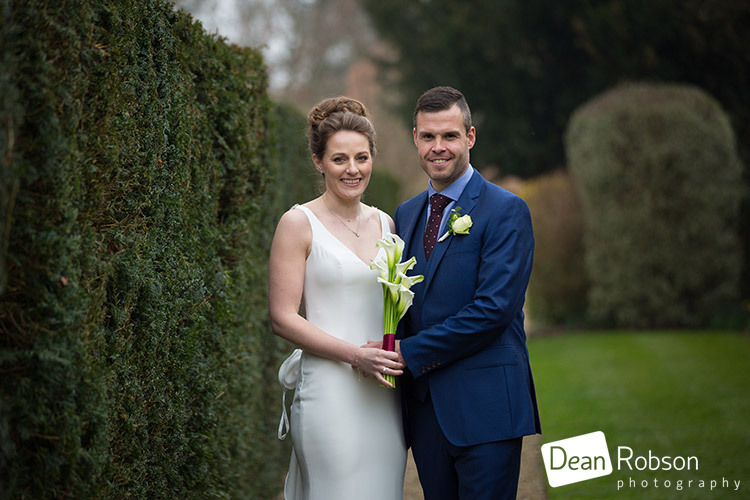 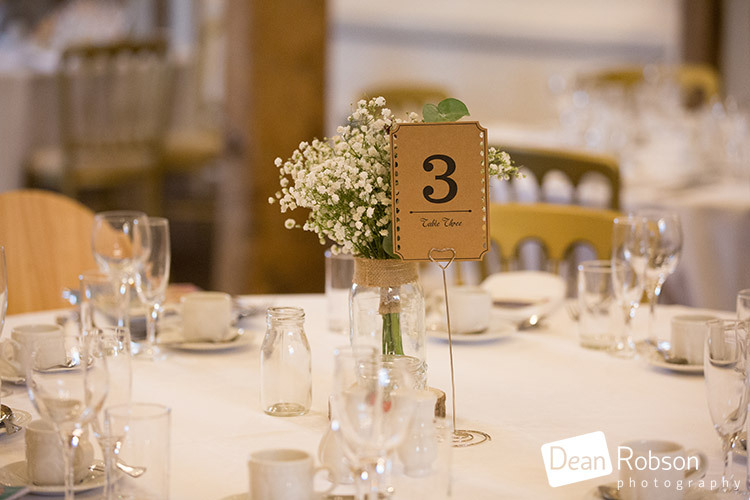 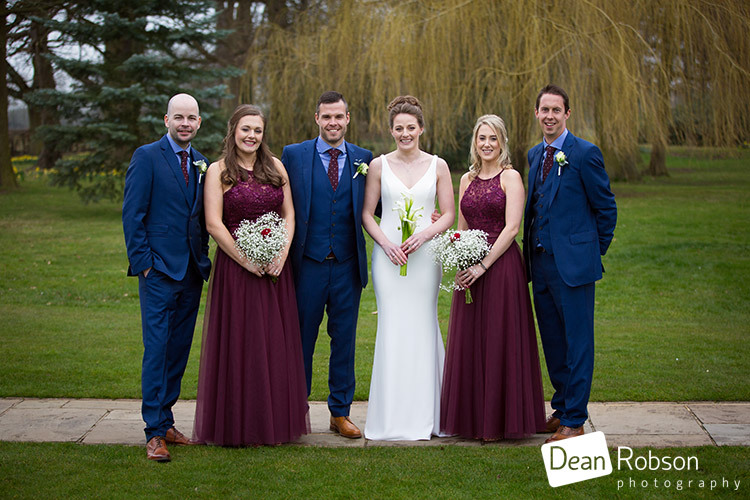 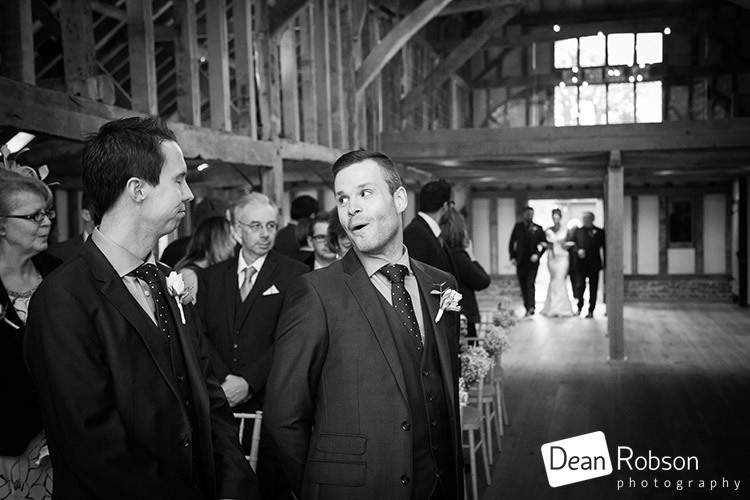 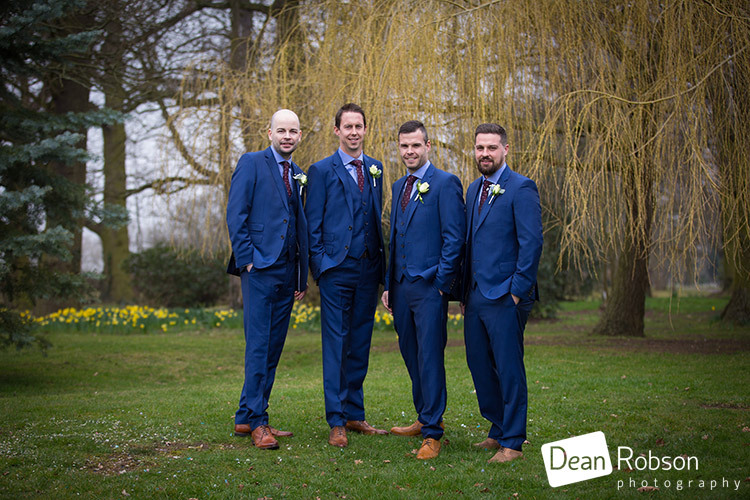 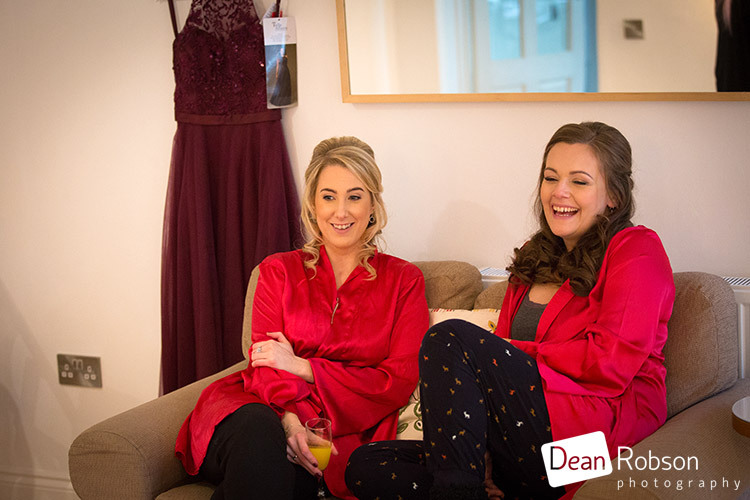 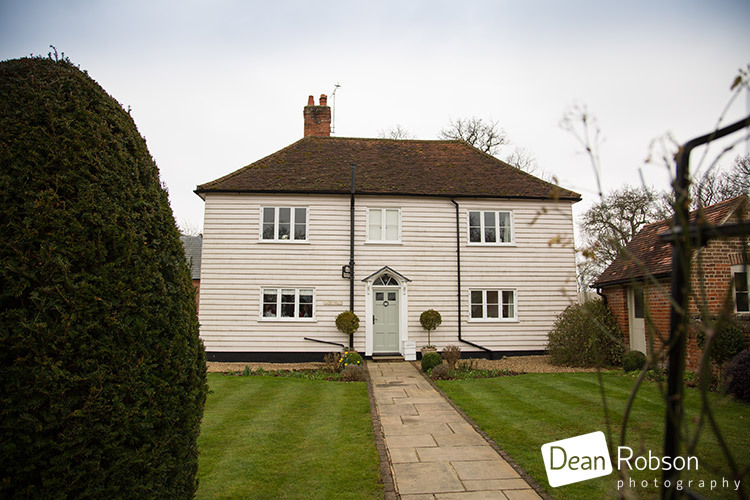 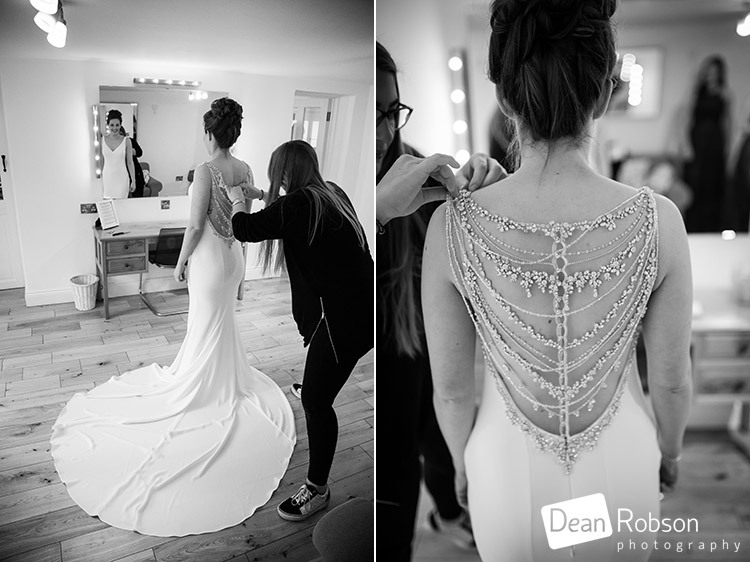 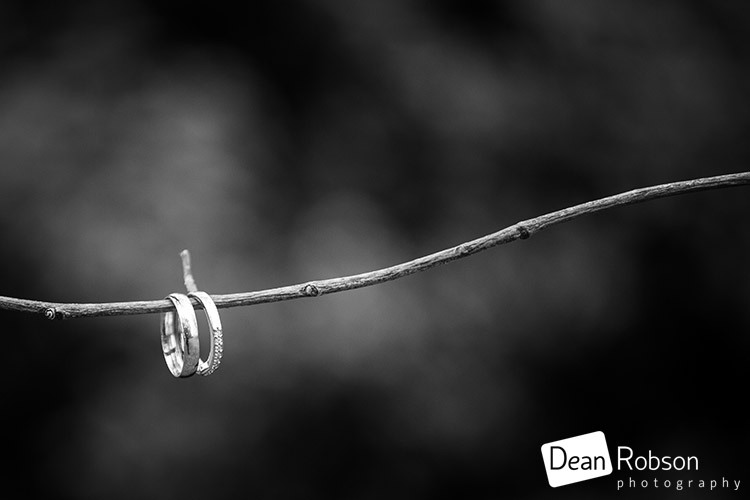 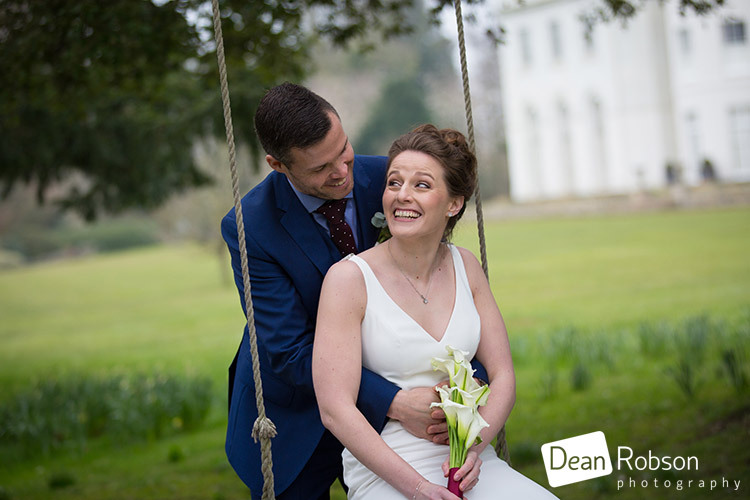 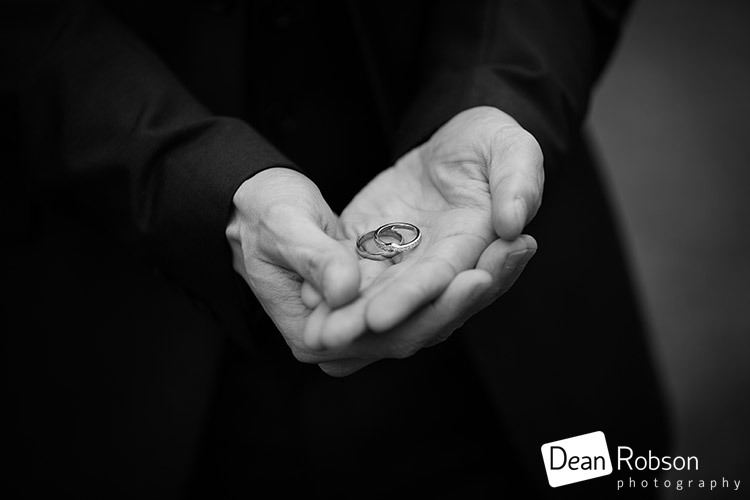 By Dean Robson (Blog feature written March 2018) – Qualified and Professional Wedding Photographer based in Sawbridgeworth – Spring Wedding Photography at Blake Hall by Dean Robson Photography Natural Wedding Photography for Hertfordshire and Essex. 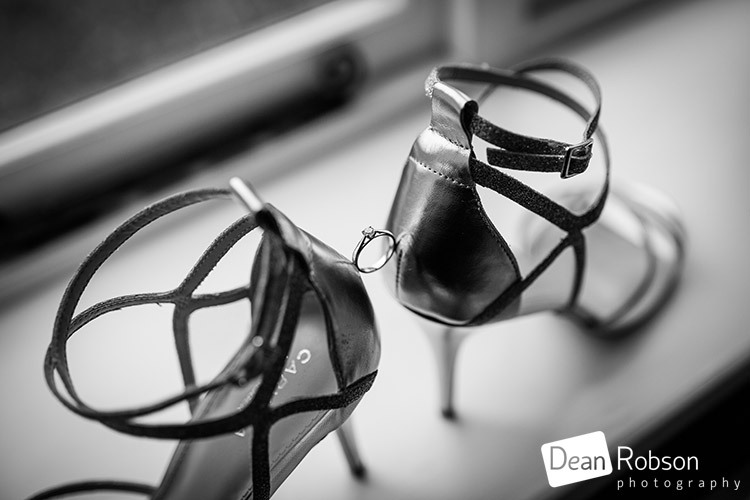 Recommended photographer at Blake Hall.